Brand new elegant, modern home. Quality construction with 12ft ceiling, high-end finishes. Gourmet kitchen w/ quartz island & Jenn-air appliances. Spacious, light-filled w/ skylights – open floor plan extending to large covered outdoor patio. Versatile 4th room for office/bedroom. Close to Jesuit HS and new Kaiser. Home backs to Kennedy Park. Please, send me more information on this property: MLS# 19408768 – $1,099,000 – 4384 Sw 103rd Ave, Beaverton, OR 97005. 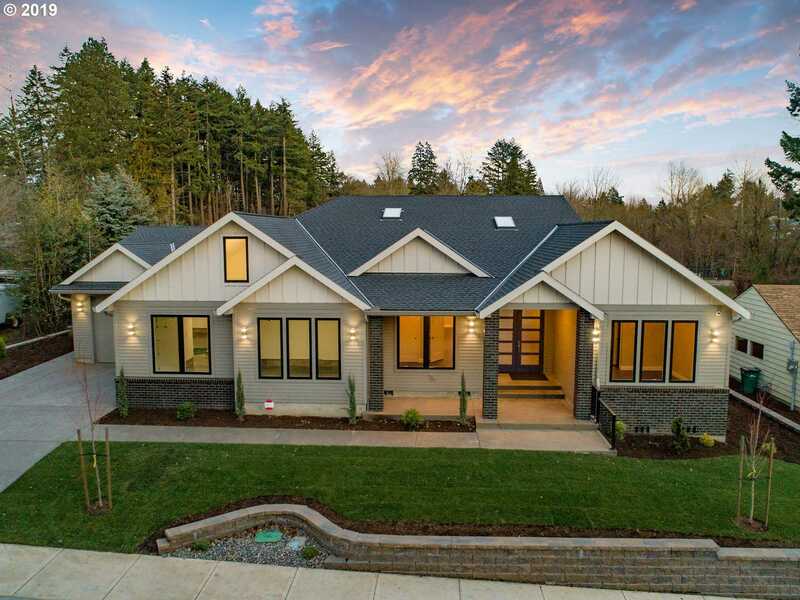 I would like to schedule a private showing for this property: MLS# 19408768 – $1,099,000 – 4384 Sw 103rd Ave, Beaverton, OR 97005.